B.A. Masha Beketova studied Gender Studies/Slavonic Studies and contemporary Russian literature in Berlin and Moscow. She is currently pursueing her Master’s degree in Gender Studies/Cultures of Central and Eastern Europe at Humboldt University in Berlin. Her research focuses on queer migration and asylum, migrant literature, queer readings of modern Ukrainian and Russian literature and intersectionality. 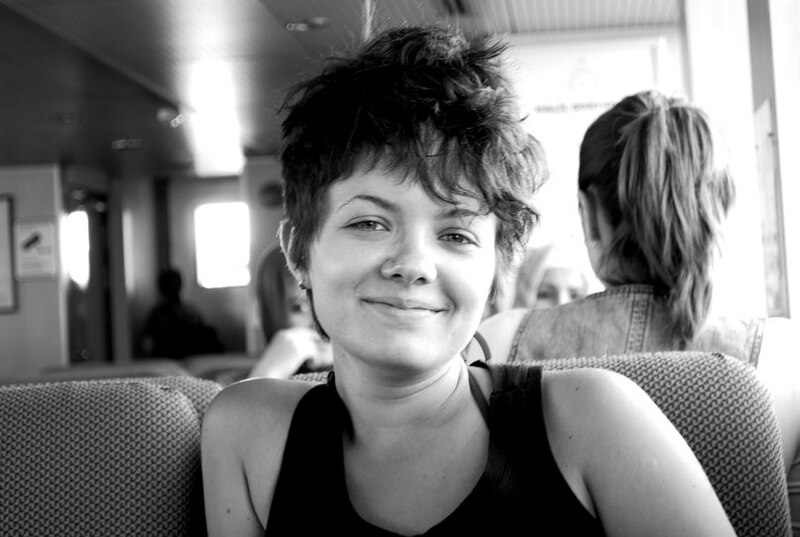 Masha is writing her MA thesis on LGBT* refugees from the post-Soviet space in Germany.